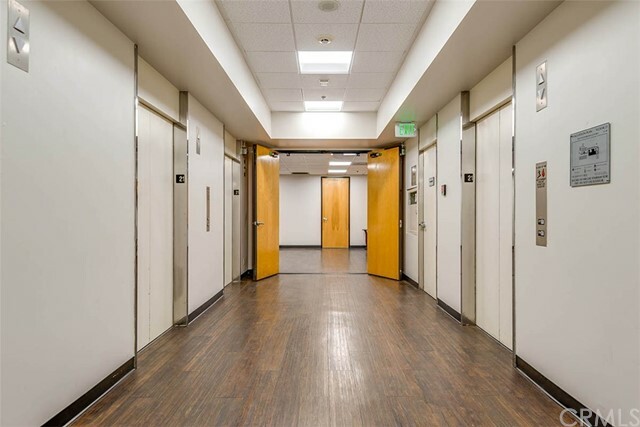 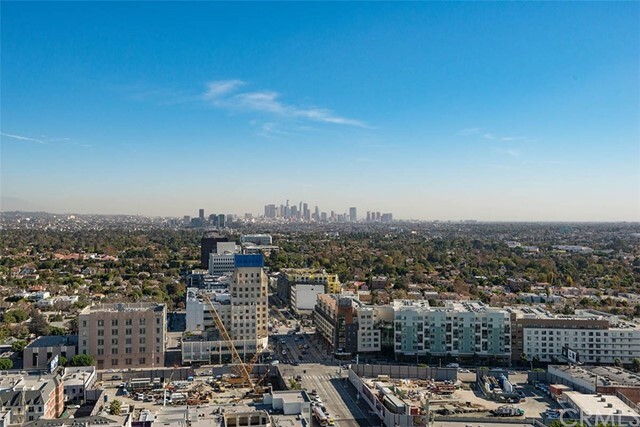 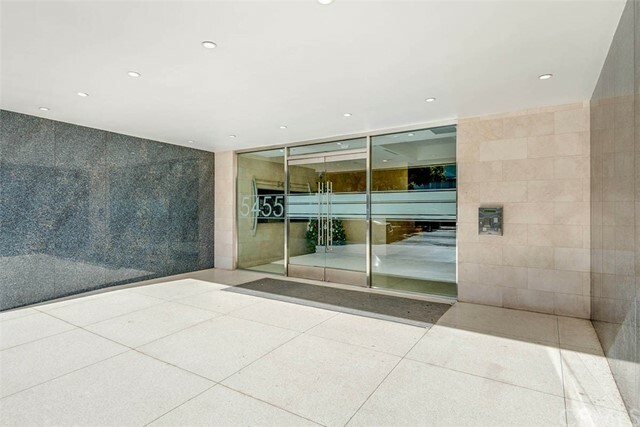 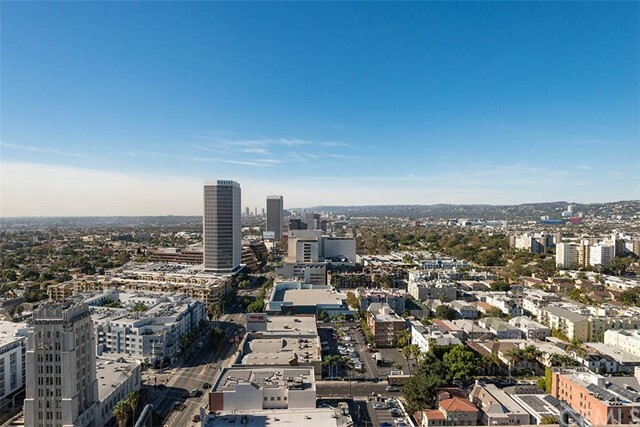 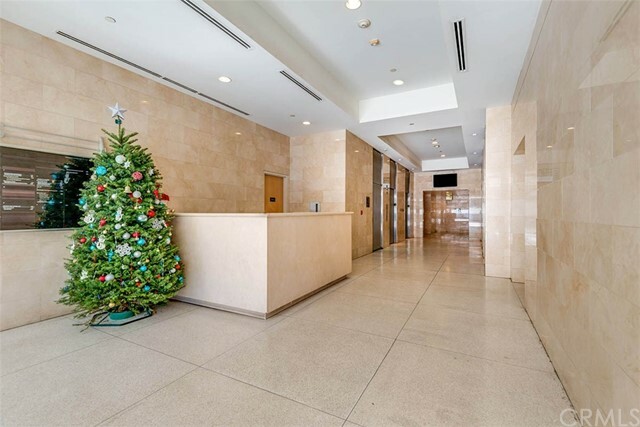 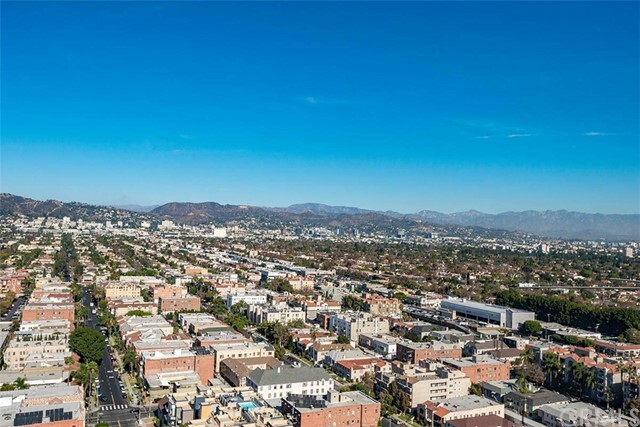 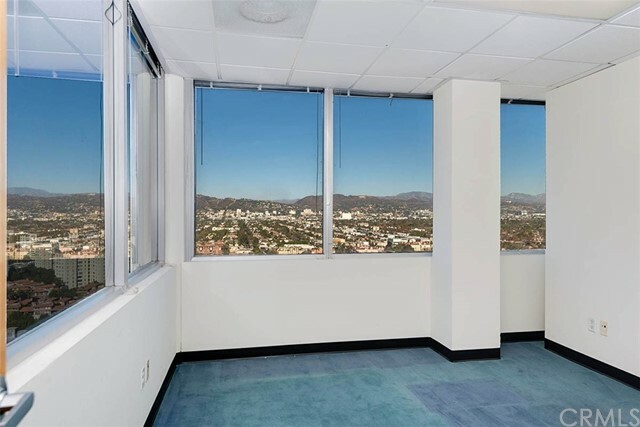 Located in a beautiful building in Los Angeles near West Hollywood and Beverly Hills in Mid-Wilshire, this building and location combination makes this one of the most desirable buildings in LA. 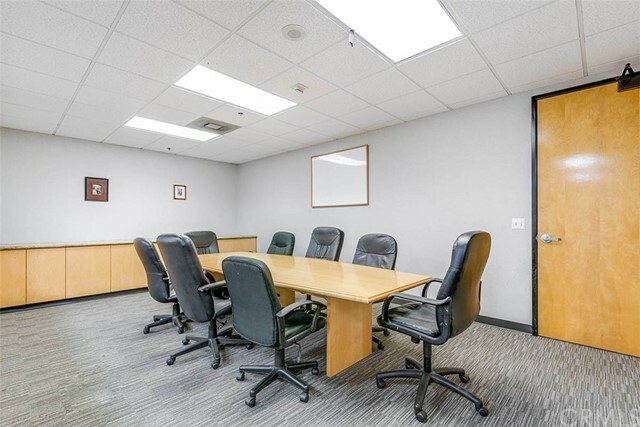 In addition to its location and design, the property boasts amazing amenities: ground-level casual restaurant, 24/7 security on-site, key-card secured access, on-site parking, centrally located and just a few blocks from the Metro station, affordable visitor parking, and more. 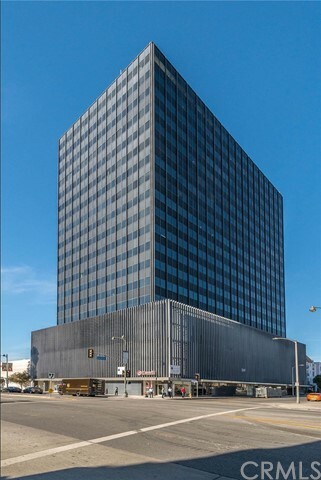 This office center was acquired by Titan Offices on January 1, 2018. 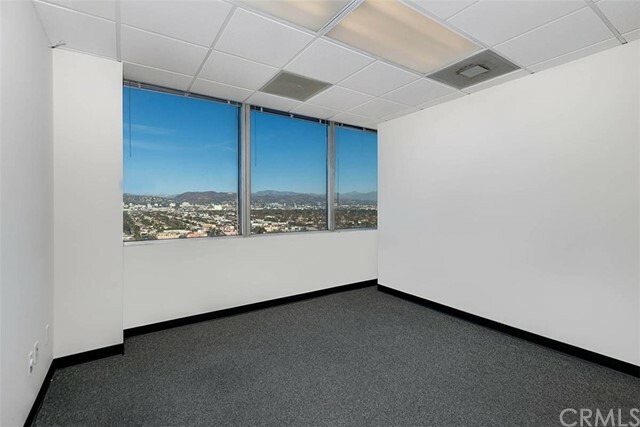 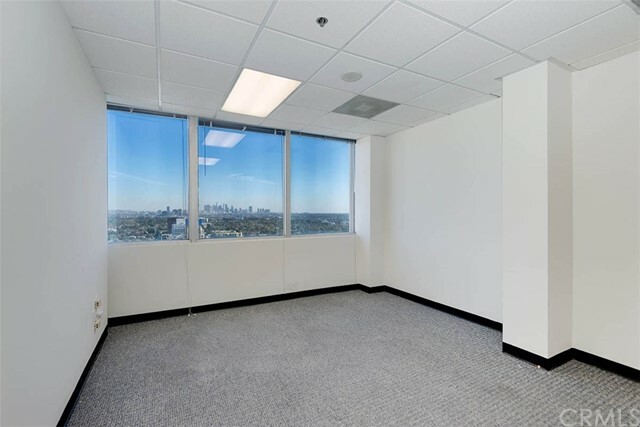 5455 Wilshire Boulevard’s 21st Floor is a professional environment that brings a family vibe to your everyday work life. 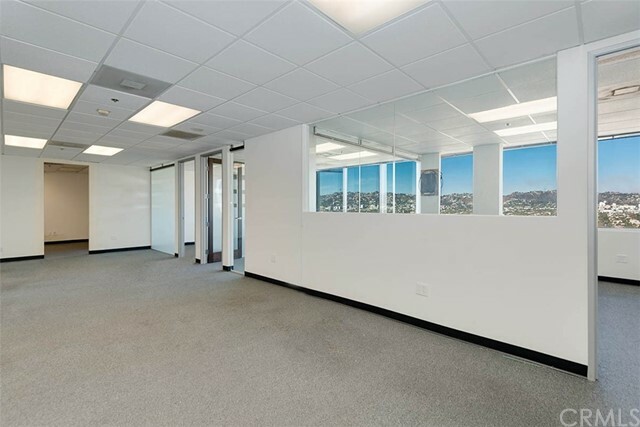 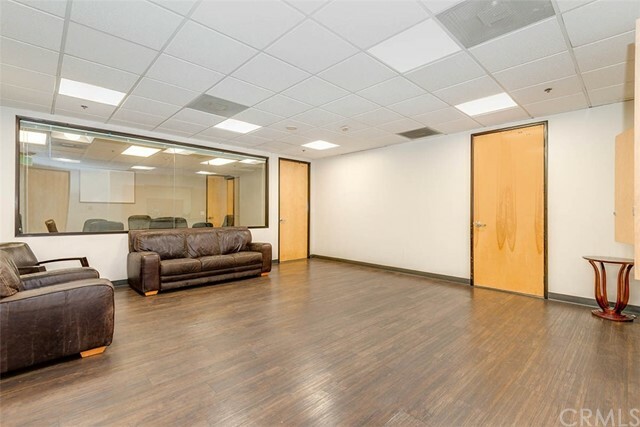 These spaces for rent feature private spaces, meeting rooms, and common areas for those who prefer to be more interactive, constant technology and infrastructure upgrades, solid-wood doors, commercial grade locks, surveillance systems in the common areas, and the highest grade finishes available. 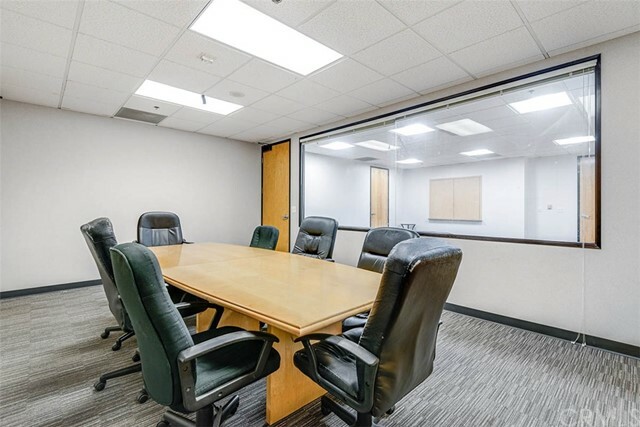 The space is furnished with elegant and tasteful furniture in the reception area, office spaces, conference rooms, lounge area and other common areas.